Someone buy a pair of baby Louboutins because the Queen of the Bronx, Cardi B has given birth. The Bodak Yellow rapper gave birth to a baby girl last night (Tuesday, July 10), naming her Kulture Kiari Cephus. This is usually the part where I make a passing comment about celebrities naming their children funny names, but Cardi B is a BOSS so she can do whatever the hell she likes. 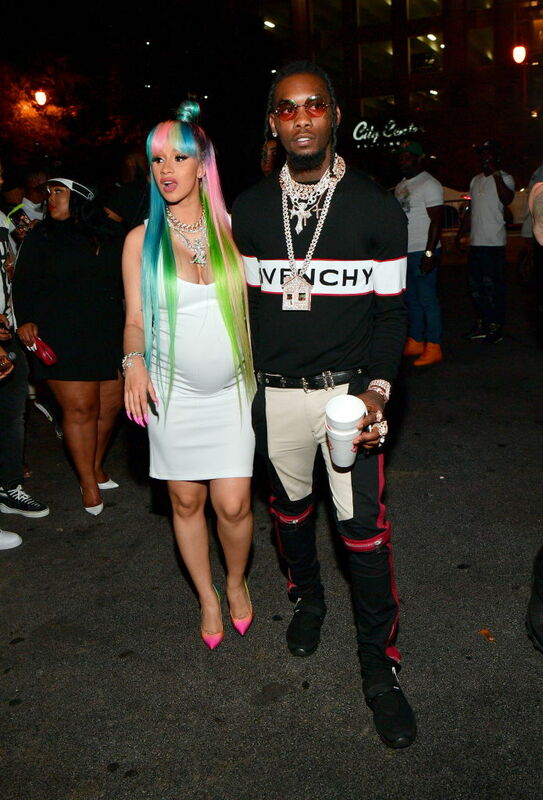 She gave birth to Kulture in an Atlanta hospital with her husband, Offset (from the Migos) at her side. According to TMZ, who broke the news of Cardi and Offset’s baby being born, members of Cardi B’s crew were telling people she was pregnant during this year’s massive Super Bowl weekend back in February. 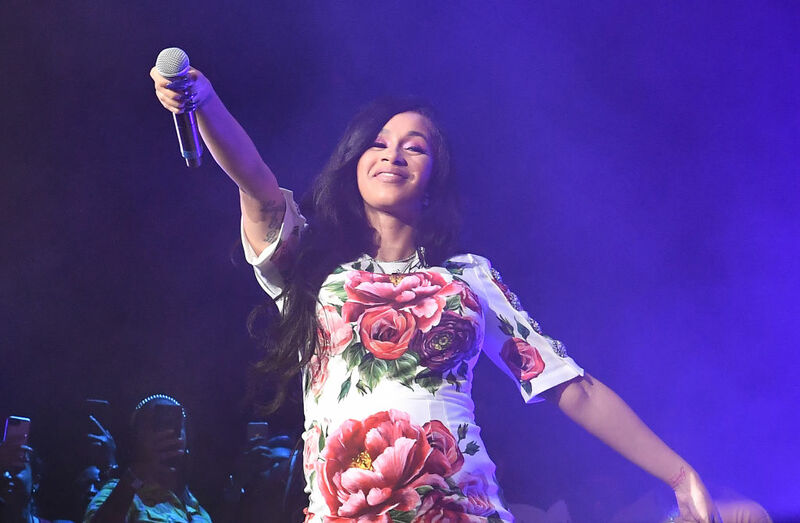 The Bronx-native has never been one to shy away from her opinions or her lifestyle, and she’s been very public about her relationship Offset, even performing on tour while pregnant. Proof she’s always consistently professional, no matter what condition she’s in. But what the couple didn’t reveal was the fact they were already married, and actually tied the knot a long time ago. The couple got a marriage certificate (which is filed with a court after the wedding) in Offest’s home state of Atlanta, Georgia, in September last year. 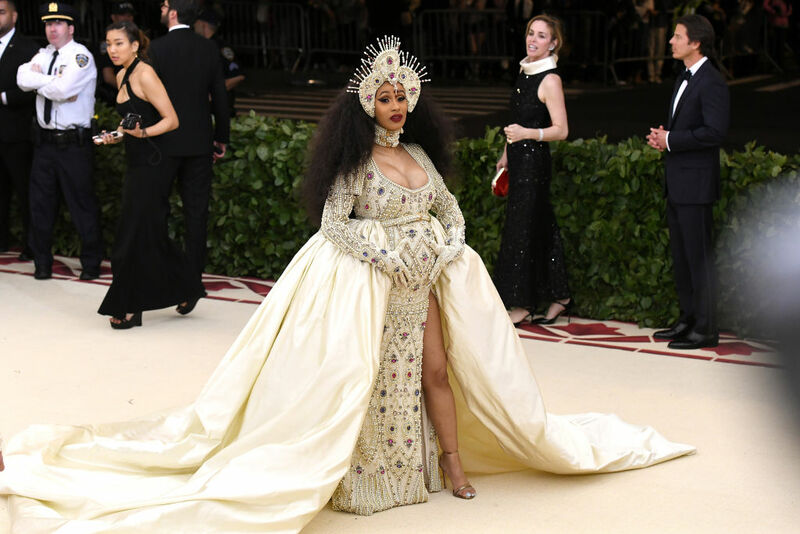 A week before she gave birth to Kulture Cardi B celebrated her latest single, I Like It, going to number one on the Billboard Hot 100 chart. How did she celebrate? By twerking of course. Number one, I’m number one, I’m number one, I’m number one and I’m about to give birth, birth, birth. Your child gonna be twerking and dancing as soon as they come out of your belly. The 25-year-old emcee proved pregnant women can still shake their ‘thing’ and women rappers are a force to be reckoned with in a male-dominated genre. It’s the second time she’s held the number one spot on the chart and it’s the first time a female rapper has topped it twice. 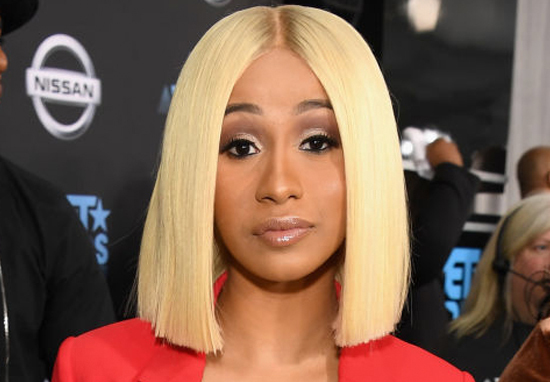 On June 25 Cardi B donated $8,000 (over £6,000) to the family of Lesandro ‘Junior’ Guzman-Feliz, the teenager who was brutally murdered by a gang in a case of mistaken identity. 15-year-old Lesandro was brutally hacked to death with a machete after he was dragged outside of a bodega in the Bronx, New York, last week Wednesday (June 20). After the teenager’s harrowing murder the rapper donated a sizeable amount to his family. But back to the good news and the arrival of Kulture Kiari Cephus. Congratulations to Cardi B and Offset on the birth of their baby girl.